These members work with independent mortgage brokers to originate reverse mortgages. Once the counseling session has been conducted and the application taken, the loan is processed, underwritten and funded by the wholesale lender. 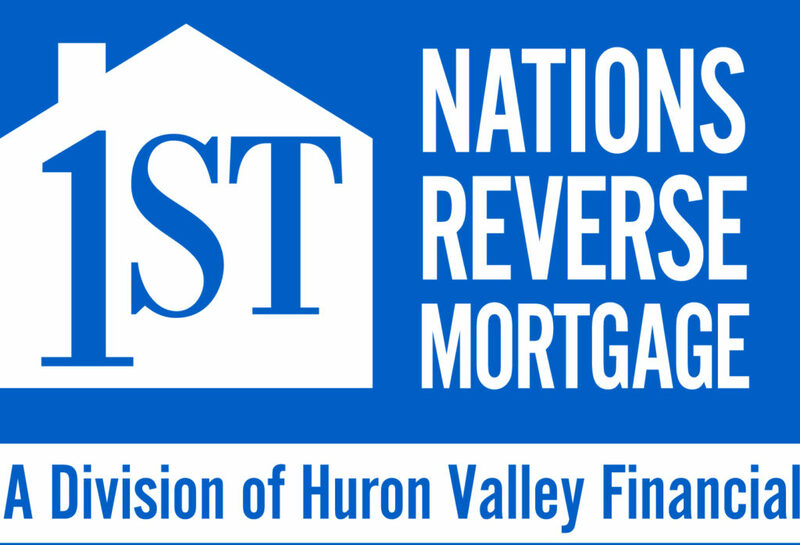 Liberty is one of the nation’s largest and most experienced reverse mortgage lenders. For nearly a decade, we’ve provided education and lending solutions to more than 1000 business … more Liberty Home Equity Solutions, Inc.